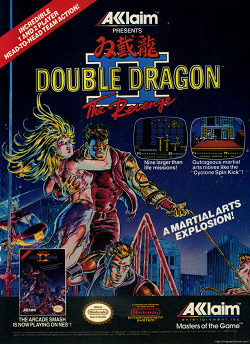 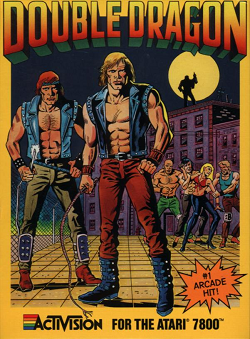 By Drew Wilson Double Dragon is a beat-em up action game that was ported from the arcade to the NES console. 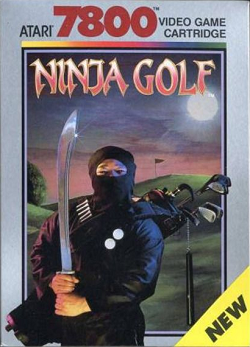 It featured weapon pick-ups and even a level-up system. 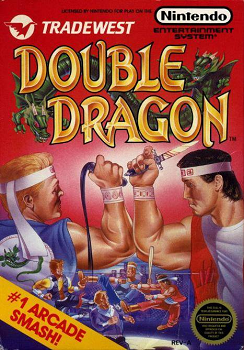 We check out how this game plays today.